Hyundai has overtaken Ford in terms of retail sales in the U.S. market for the first time. Hyundai sold 221,070 vehicles there from January to May this year, compared to Ford’s 205,396. This figure is a tally of sedans sold to general consumers but does not include SUVs, pickup trucks and company cars. 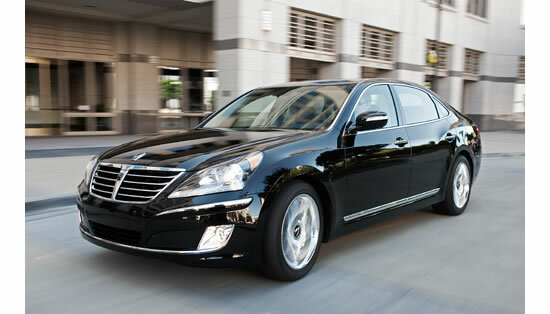 In May, Hyundai sold more than 5,000 premium cars such as the Equus and the Genesis for the first time. Combining Hyundai’s sales with those of affiliate Kia, total sales are even greater. Sales rankings are not clearly defined because there is no agency that ranks automakers and discloses their retail sales. In terms of overall car sales in the U.S., GM topped the list in the first five months of the year, followed by Ford, Toyota, Chrysler, Honda and Hyundai-Kia. Meanwhile, the proportion of cars Toyota sold to companies to its entire vehicle sales in the U.S. has increased to 13 percent.